One of the most remarkable books to come out of the immediate aftermath of the American Civil War was William F.G. Shank’s book on the generals he observed up close and personal all during the war. As a correspondent for Harper’s Magazine and the New York Herald, Shank followed through camp and battle, seeing the strengths but also the foibles and failings of some of our most prominent Union leaders. 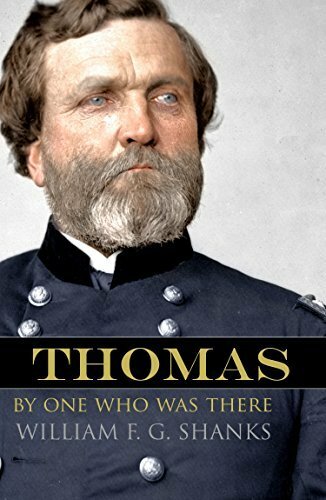 This book is his excerpt on Thomas.